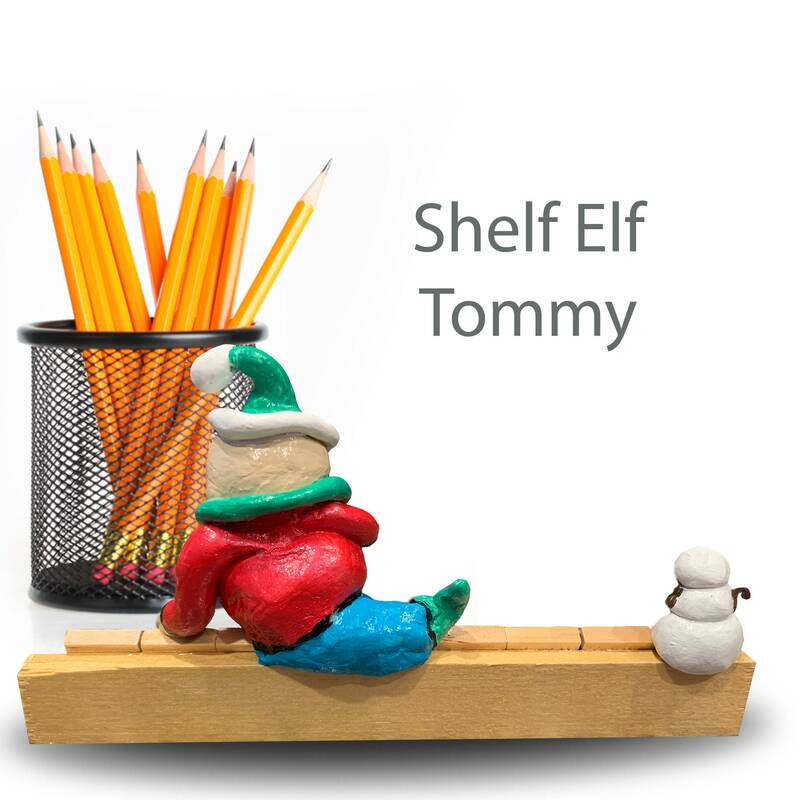 Tommy the shelf elf is looking for a good home, could it be yours? 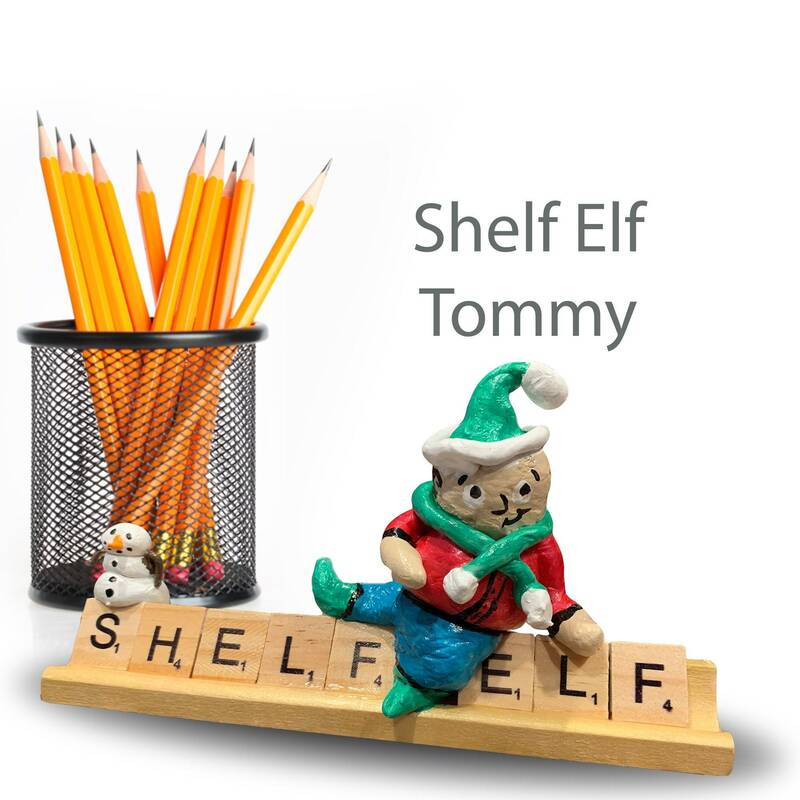 He loves to sit on a desk or a bookshelf. He says he wont eat much, always have a smile on his face and keep very very quiet. 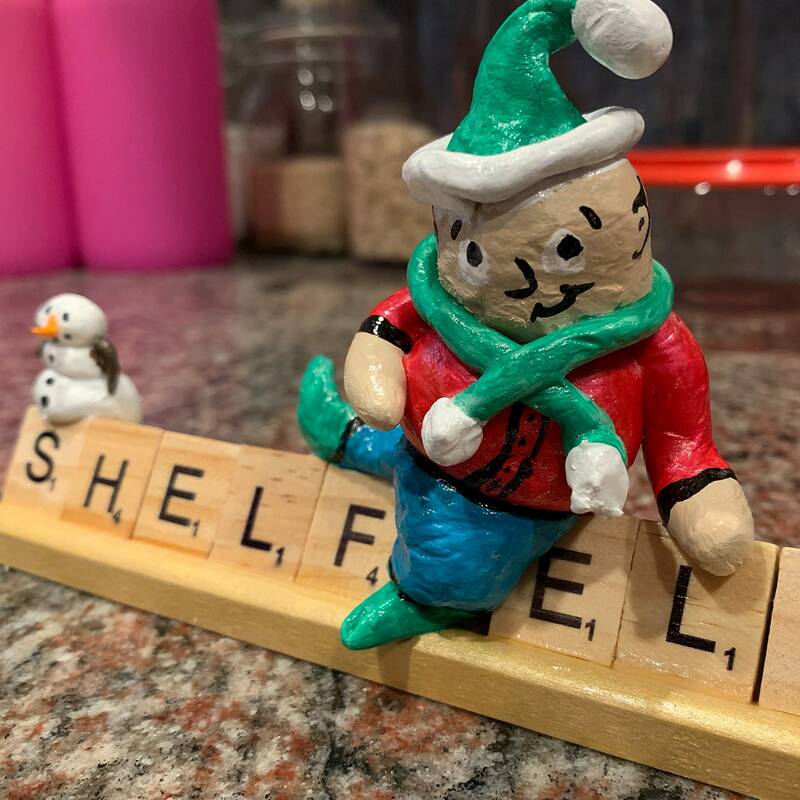 He is one of a kind, and ready to jump in a box and become your very own.